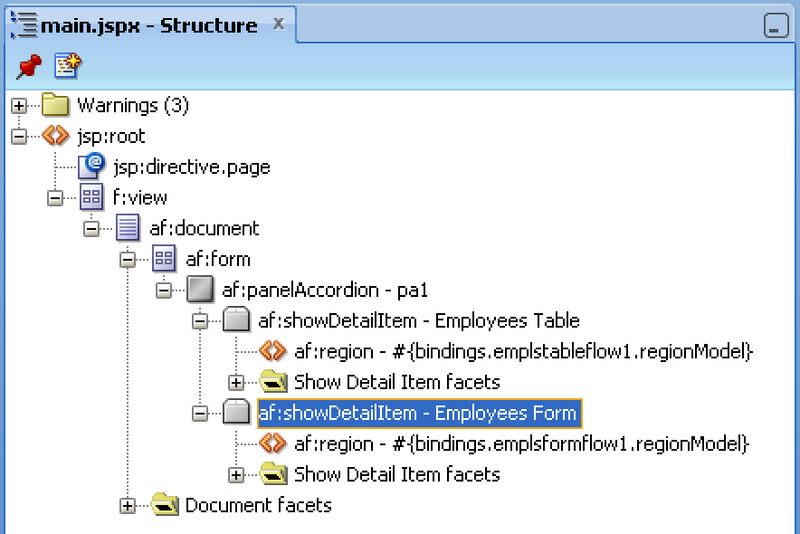 This post applies for multiple ADF regions, based on the same Data Control. 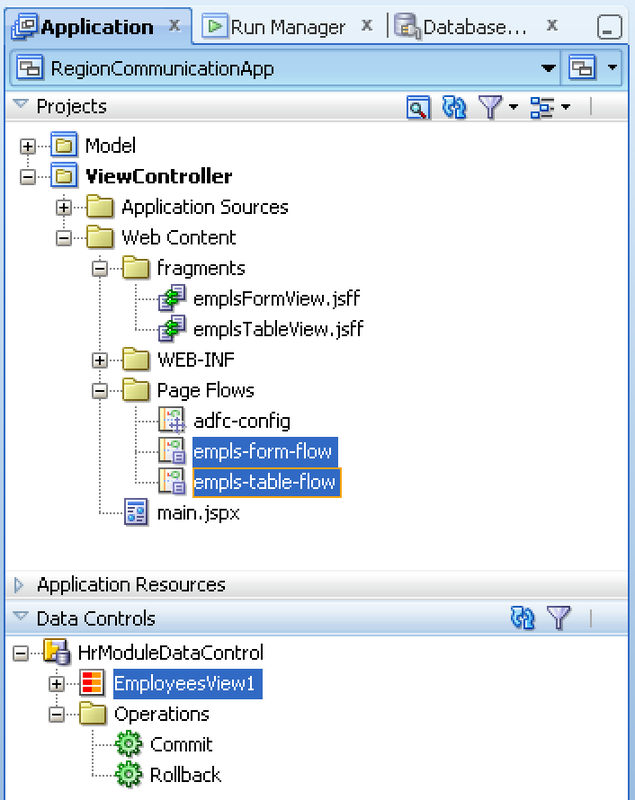 I will show you can avoid using ADF Contextual Events to synchronise two ADF regions, when both are based on the same Data Control and this Data Control is shared between the two. Download sample application - RegionCommunicationApp.zip.